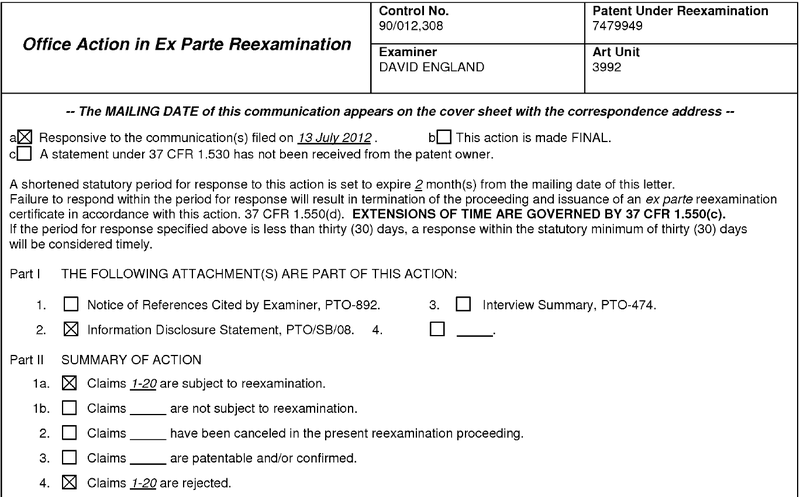 The United States Patent Office has preliminarily ruled that Apple’s famous “Steve Jobs” patent for its iPhone is invalid. As discovered by FOSS Patent, practically everyone believes that this patent is Steve Jobs’ most famous of his more than 300 patents and now it’s been subject to further review. Having been granted in January 2009 and added into other applications since then, the potential denial of a patent to Apple could have a huge impact on the court cases it is currently embroiled in, especially with Samsung — earlier this year, Apple won the case when it was ruled that Samsung had infringed on its patents and a jury awarded Apple approximately $1 billion in damages. That case has been appealed and is now being heard in court. 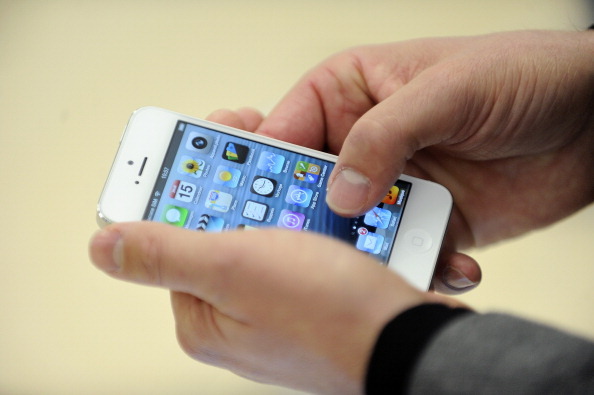 This is the second time that in about two months that Apple finds itself on the losing side of a patent decision. In October, the company was notified by the Patent Office that 20 claims it made of its rubber-banding patent were invalid. As FOSS Patent notes, that was several months after a jury awarded its patent infringement case to Apple. And now with the appeal being heard, the ball could be swinging to Samsung’s favor, and these two patent decisions could really be a factor in how the jury decides. It’s important to note that this is only a preliminary ruling — it’s nothing final and Apple could find itself ultimately being awarded the patent. You can be sure that Motorola, Google, and others who are engaged in lawsuits with the company are watching very closely. 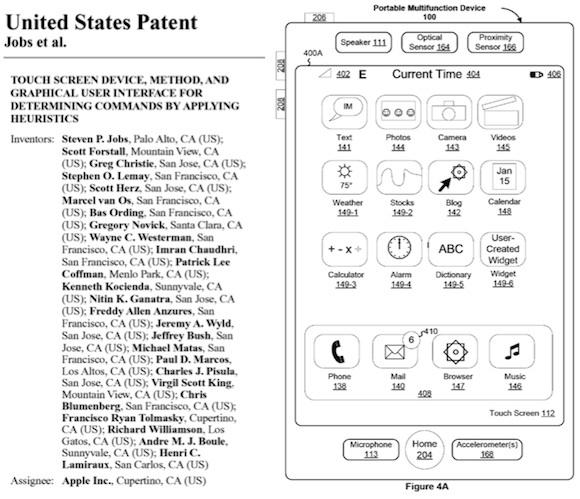 Granted that this isn’t the only patent in Apple’s technology chest, but it is one that has really helped shape the way most people probably view modern technology, especially as more touchscreen devices enter into the market.